Emily Pierson-Brown, Assoc. 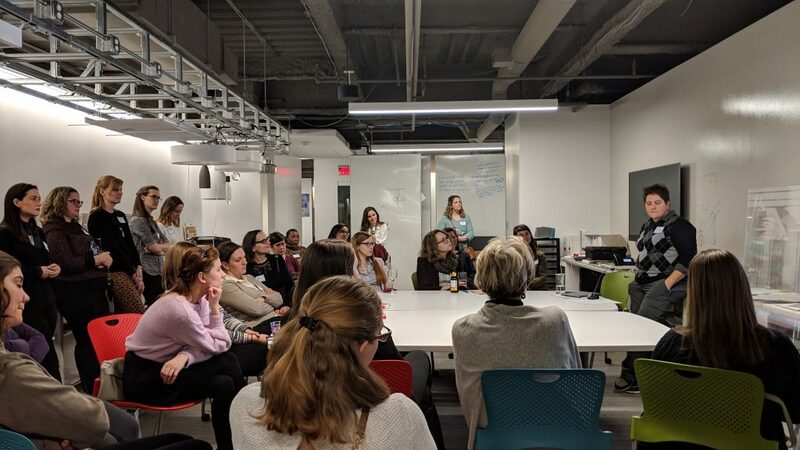 AIA of Perkins Eastman presents at a Women in Design Pittsburgh happy hour at IKM on January 22, 2019. Photo: Katelyn Rossier, AIA. After political and cultural shifts, some have called 2018 the “Year of the Woman.” This rings true for some women in Pittsburgh’s architecture community, thanks to the revival of Women in Design Pittsburgh (WiD-PGH). Originally co-founded in 2013 by Katie Walsh, now of Bohlin Cywinski Jackson, and several others,* the group was relaunched in November of 2018 after a three-year hiatus. Two women leading the resurgence, Laurie Butler and Emily Pierson-Brown, Assoc. AIA, both of Perkins Eastman, say that the timing was right for their audience: “Politically, culturally, and economically, issues of gender equity and equal access to resources and opportunities are more visible than they have ever been. 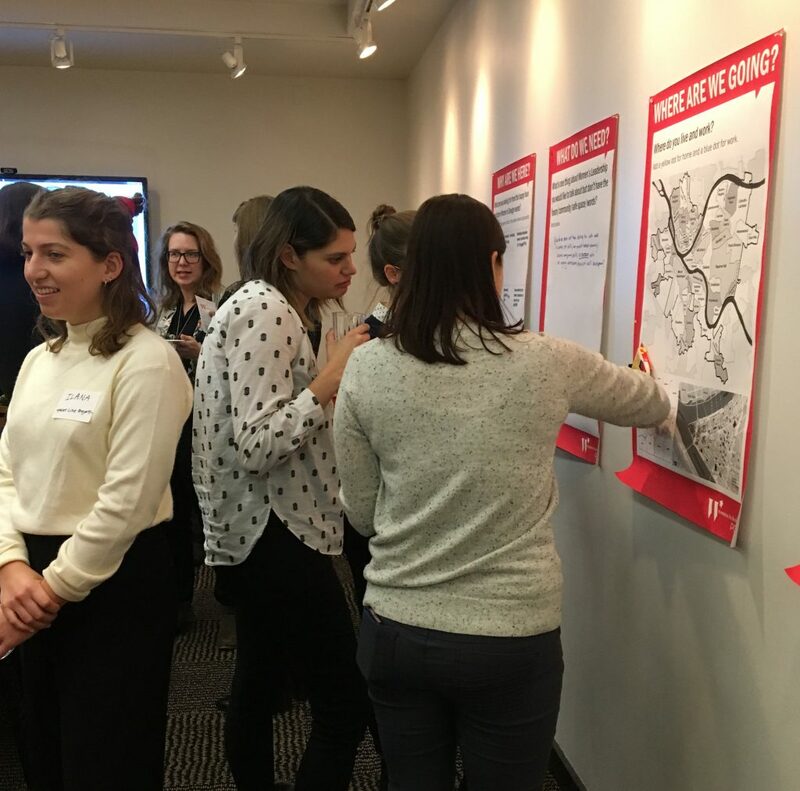 Women are looking to take on leadership roles in places like the political arena and in traditionally male-dominated industries.” The group, in Pittsburgh’s design community, aims to build women’s professional networks, share industry knowledge, and set members up for long-term success in the field. Despite years of progress, gender disparities still exist across industries. According to Women in the Workplace 2018, a survey of 64,000 professionals by the LeanIn.Org and McKinsey & Company, women still have less support at work from managers and less access to leaders in their companies. This translates into fewer promotions for women professionals and higher turnover because women don’t see their firms investing in them as potential leaders. Perkins Eastman Principal Laurie Butler mentions that “about one-third of our office has read the book That’s What She Said, What Men Need to Know (and Women Need to Tell Them) About Working Together by Joann Lipmann. The book outlines how everyone needs to work together to create a more diverse workforce.” The results are promising, with office-wide events to discuss the book and related topics that have been broadcast to the entire Perkins Eastman enterprise across the country and internationally. While some of the firm’s Women’s Leadership initiatives are women-only, two-thirds are open to the entire office. WiD-PGH sees its network of designers invigorated by the cultural moment to counter this uneven playing field. The group’s revival emerged from internal organizing within Perkins Eastman’s firm-wide Women’s Leadership Initiative. Sensing excitement about their intraoffice discussion on gender and equity, Butler, Pierson-Brown, and their colleague Melissa DeStout, AIA decided to broaden their reach: “As we in Pittsburgh began to hold really important and exciting conversations, we felt that it would be beneficial both to others outside of our firm and to ourselves to expand this circle to include other women in Pittsburgh. Deciding to host a happy hour in November 2018 to informally gauge interest, the Perkins Eastman team was impressed by the response to their word-of-mouth invitations. “The Pittsburgh grapevine is strong, and word spread fast,” says Pierson-Brown. “Before I knew it I was getting emails from people all across Pittsburgh asking to come to this event! 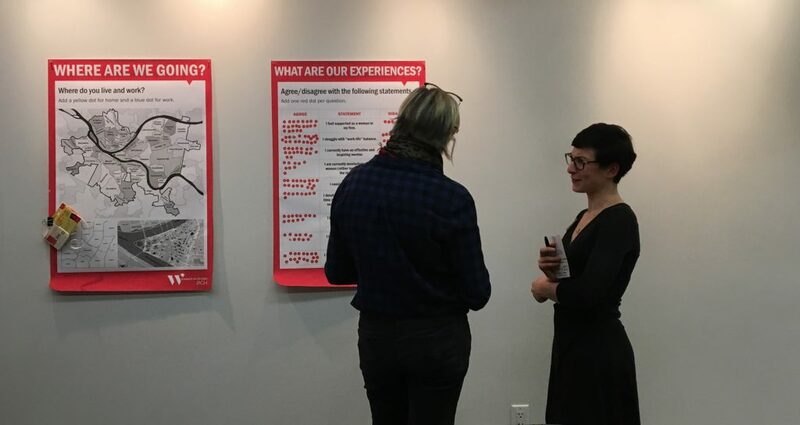 The response to this quietly distributed invitation was amazing, and a real testament to the desire for women in design professions to connect.” Since then, the horizontal leadership of WiD-PGH has coalesced, with Tami Greene, AIA and Melanie Como Harris, AIA of IKM; Terrie Brightman of Strada; and Sarah Rafson of Point Line Projects (who partnered with AIA Pittsburgh on Women’s History Month coverage) joining Walsh, Pierson-Brown, Butler and DeStout. Two participants at the Women in Design Pittsburgh happy hour on November 13, 2018 at Perkins Eastman. Organizers asked attendees questions to help shape the future of the newly revived group. Courtesy Emily Pierson-Brown, Assoc. AIA. So far, WiD-PGH is connected through an email list and Facebook group to discuss news, common workplace experiences, and Pittsburgh happenings. They also gather for events to widen their professional networks and kick back after work. They’ve hosted (with Perkins Eastman and IKM) two happy hours in as many months, each event drawing over 45 women working in the design fields. A sold-out March 19th Happy Hour will be hosted at the offices of Strada to celebrate Women’s History Month. Participants at the happy hour on November 13, 2018 at Perkins Eastman. Courtesy Emily Pierson-Brown, Assoc. 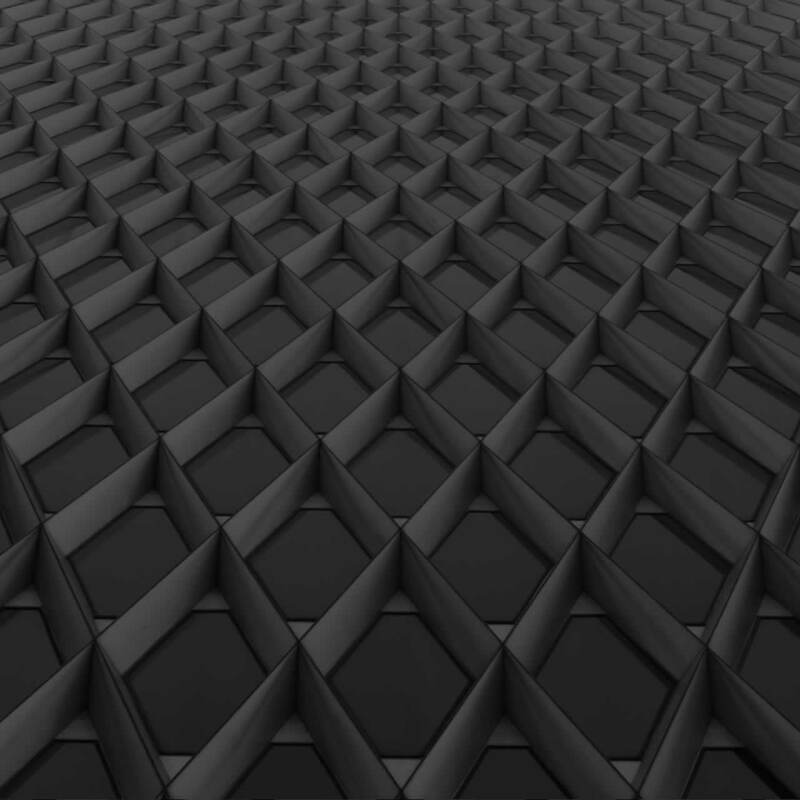 AIA. To stay up to date on WiD-PGH activities, visit their Facebook page. To join their email list or to ask about getting involved, contact Emily Pierson-Brown, Assoc. AIA, e.pierson@perkinseastman.com or (412) 894-8323. *Founding members of WiD-PGH included Katie Walsh, Samantha Carter, Anastasia Herk, Danielle Hoffman, Amanda Markovic, AIA, Emily Rice, Assoc. AIA, Allison Wertz, and Katelyn Shearer, with Lisa Adkins in a mentoring role.